It has been a cold winter. And for those of us in the South, we just ain’t used to this white stuff called snow. We have a love hate relationship with it. We love it for about a day. Then, all our power lines begin to fall, electricity may or may not go off and stay off, the streets are iced, we have no real means of getting our streets ready or cleared, etc… One thing for sure though, we have food. First inclination of bad weather and off to Kroger we go! It’s a battle for Wonder White Bread and Milk. Go figure. This year, apparently bananas were also in high demand, and LORD HAVE MERCY there was a Rotel and Velveeta shortage. Now that, dear friends, is a SIN, with a capitol S! We love our food, especially when “snowed in”. After all, isn’t that what every good Southerner does when stuck inside? Cook and eat. I myself love a good pot of soup. Slow cooked soup with some rolls or crackers and cheese. Better yet, a little cheese dip and some tortilla chips! 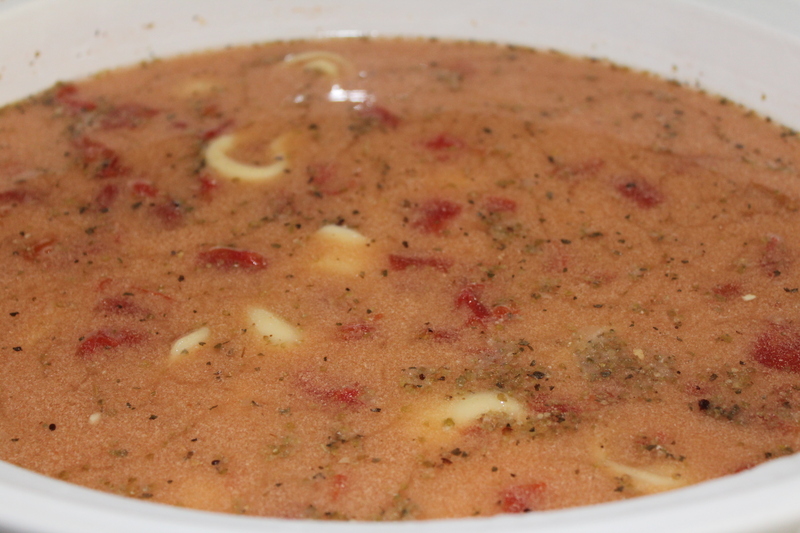 Two of my go to soups are: Taco Soup and a new favorite Tortellini Soup. The latter is actually quite healthy and vegetarian. 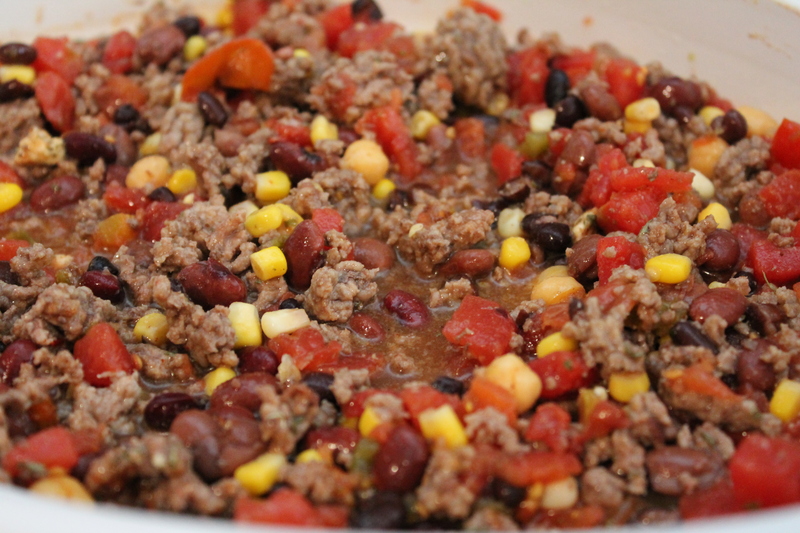 The Taco Soup, well, kind of healthy until we sprinkle on the avocado, add a dollop of sour cream, and a cup of shredded cheddar cheese. It’s the South-no apologies. I thought I’d share my go to recipes. Both are easy to make and both are great for taking to sickly friends. Both soups: Just dump it all into a slow cooker. Let simmer for 3-4 hours. Top Taco with the above mentioned. Top Tortellini with shredded Parmesan.